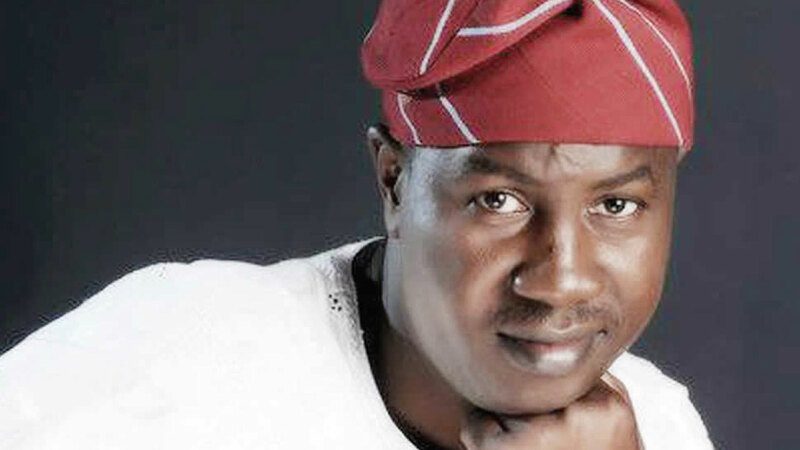 Real Estate Developer and Lagos Governorship Candidate of the Action Democratic Party (ADP), Babatunde Gbadamosi, has urged Nigerians to vote only for parties with concrete plans for housing projects in Nigeria. Gbadamosi said Nigerians must ask questions on manifestos and how they could be achieved from Presidential and Governorship candidates on housing plans before going to the polls. Gbadamosi,who spoke against the backdrop of a town hall meeting with Presidential Candidates on the state of Nigeria’s housing market at the University of Lagos on Saturday, told newsmen on Sunday in Lagos that shelter remained a major challenge in Nigeria. 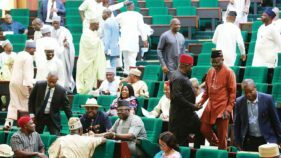 He said there was no justification for civil servants in Nigeria not to be house owners considering the work they put in to create wealth for the country and the fact that their salaries would not carry such projects. “As of today in major cities across the country especially Abuja and Lagos , cost of housing and rents remains very high which has left most families feeding from hand to mouth after paying very high amounts for rent. “We had massive housing projects in the past. The late President Shehu Shagari estates, former Lagos State governor Lateef Jakande estates have remained referral points in Nigeria in terms of housing. “These feats are not unachievable if governments make housing a priority and target the downtrodden in Nigeria. “Building estates that are not affordable for average workers in Nigeria only puts the rich in control of housing and making provision of shelter which is one of the major functions of a government, to be inaccessible to majority of Nigerians,” the ADP candidate said. 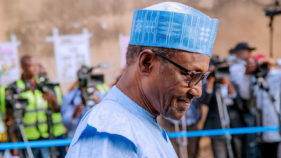 He said that rather than political sentiments, Nigerians should begin to align with candidates that could provide their basic needs which included housing. “Twenty five years ago, Alhaji Lateef Jakande built 20,000 affordable housing units in four years and three months in this same Lagos State. There has been massive improvement in construction technology over the years. “Taking advantage of this, no government can justify its inability to provide massive housing projects for its people. “Only when the people use their initiative to decide on what they truly need and focus on enforcing them will Nigeria and its states begin to grow in line with the people’s desires. He said that the ADP has housing as one its cardinal policies and that if lected in Lagos State, his administration would provide 10, 000 housing units annually and at least 40, 000 houses for residents within four years.